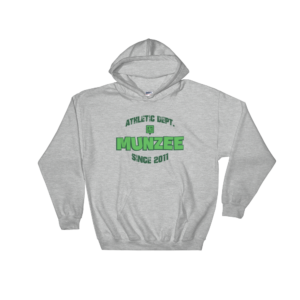 With the release of the Timeshare Munzee, we wanted to offer our players a chance to spend their vacation in style! 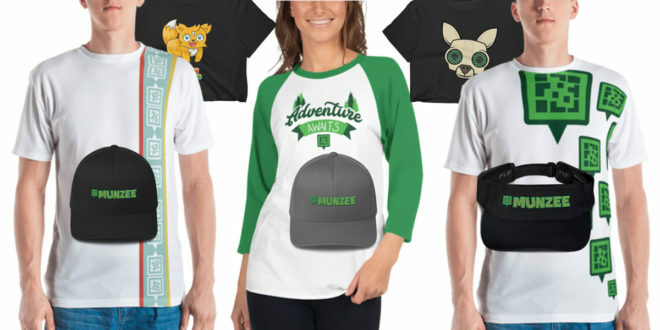 Our Destination line of munzees feature some of the coolest artwork in the game so we wanted to make the most of our merchandising opportunities with new shirts and posters! 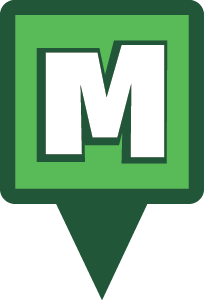 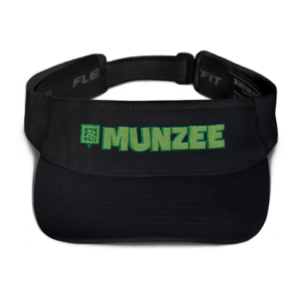 You can get all of these awesome items at munzee.com/store! 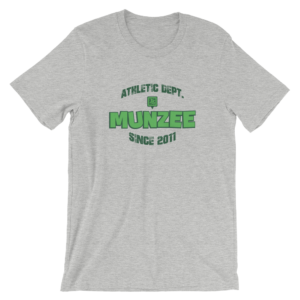 Featuring the flickering neon signs of the original Motel Munzee, this shirt is sure to light up your wardrobe! 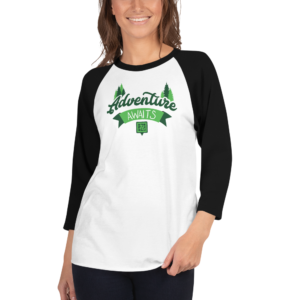 It may say “NO VACANCY” but this American Apparel fine jersey material is more than welcoming and comes in Black, Asphalt, Navy and Royal Blue. 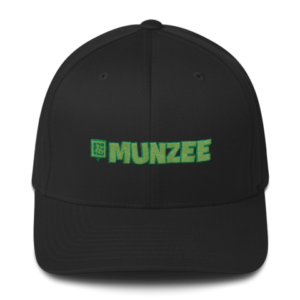 You can check in and you’ll definitely get checked out in this Hotel Munzee apparel! 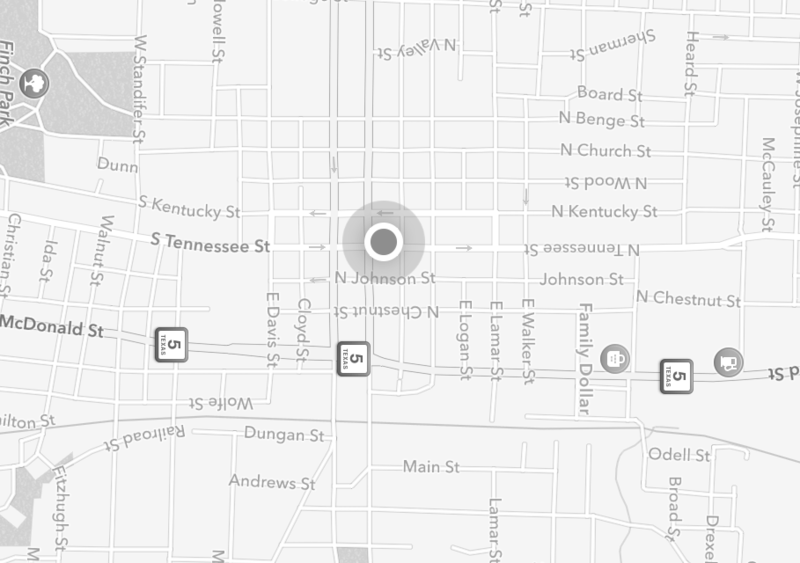 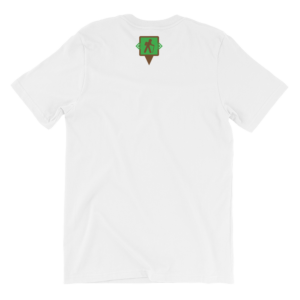 Featuring the Haunted Hotel icon, it’s scary how good you’ll look sporting your favorite ghoulish hangout. 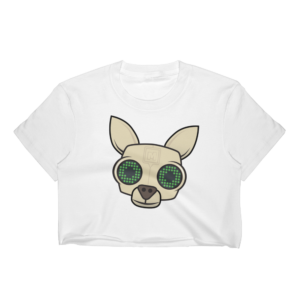 This design comes in a variety of shirt styles including tank tops and hoodies. 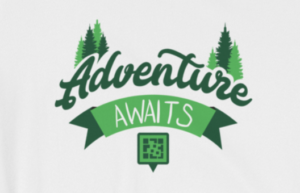 Bring out the sun wherever you are with these bright and bold Resort Munzee shirts! 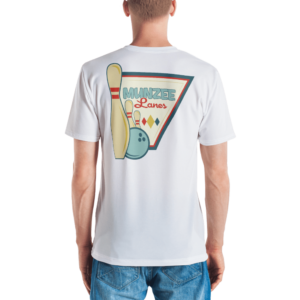 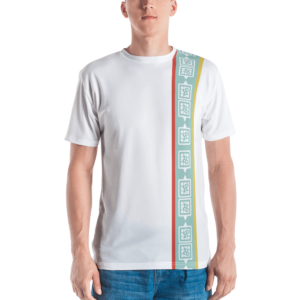 This design comes in a variety of shirt styles, but we definitely suggest something bright and breezy. 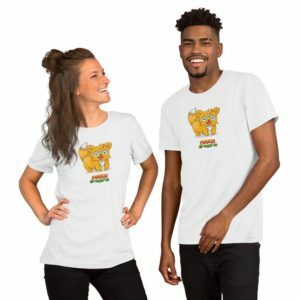 Suns out guns out! 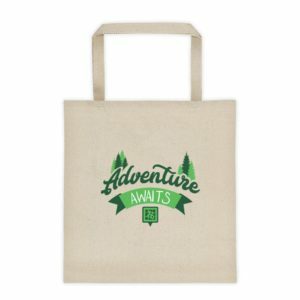 Our newly released Timeshare Munzee is all about the great outdoors, so this line of merchandise has been nurtured by Mother Nature herself! 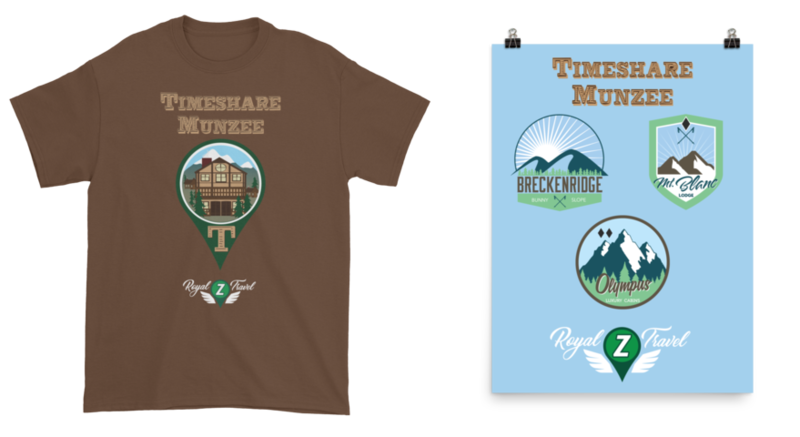 This line also features shirts for the awesome mountain themed deploy badges and an awesome Timeshare poster! 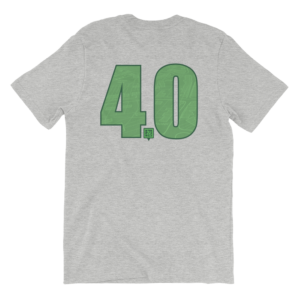 You can get each shirt in a variety of colors as well.